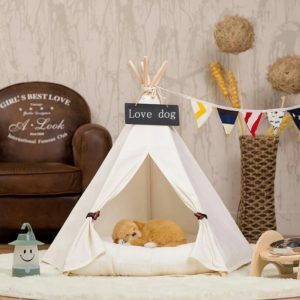 Pets love to nap…just as much as they love a tasty treat or an exciting new toy! 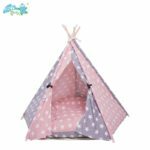 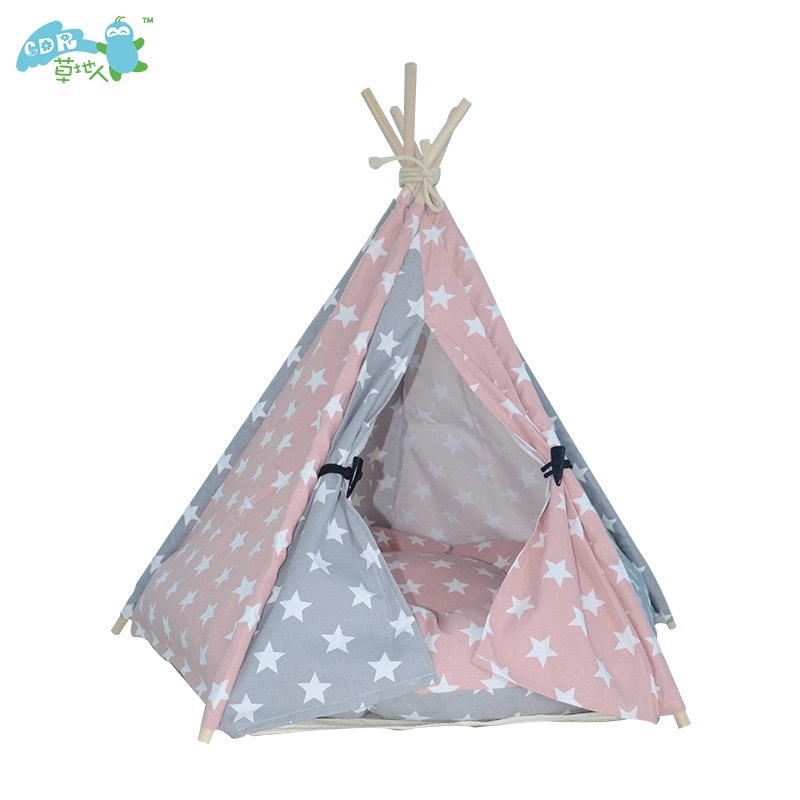 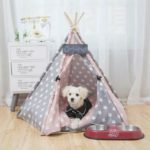 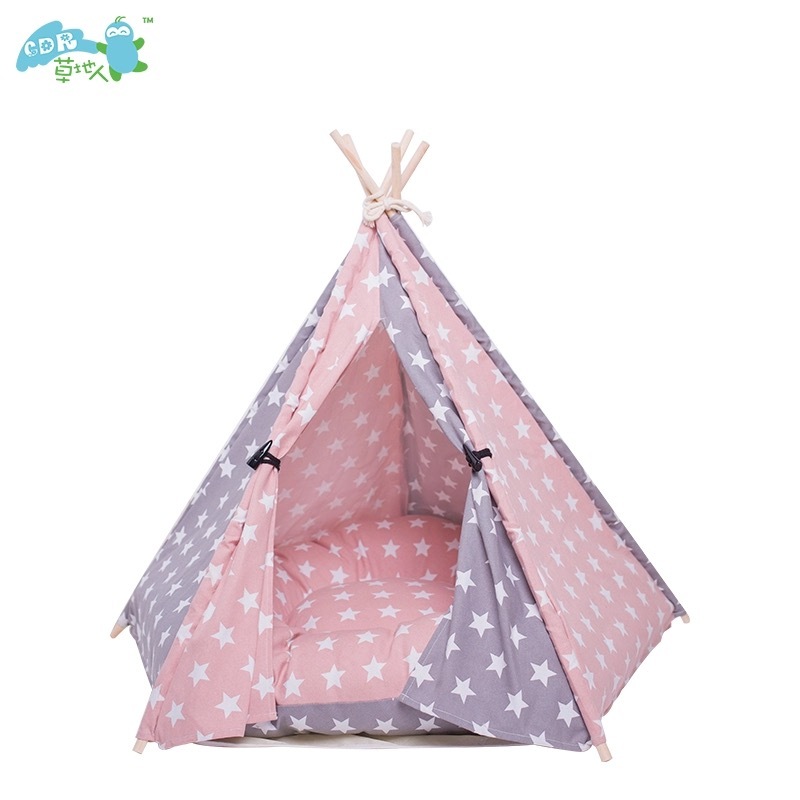 Our pink dog tipi is a favourite amongst our dog loving customers offering your dog a new, innovative comfy way to nap. 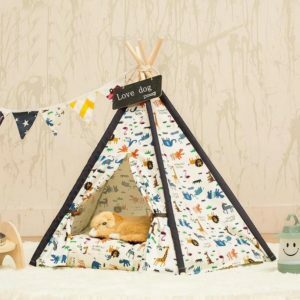 Aside from looking super cute, their new bed will definitely get that tail wagging! 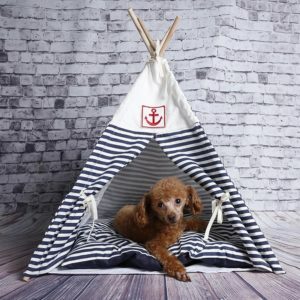 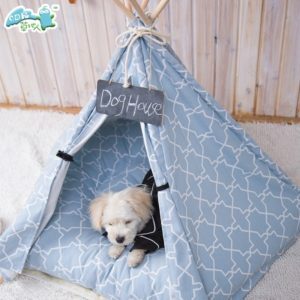 Allow your pet to relax in style with this easy to assemble tipi.